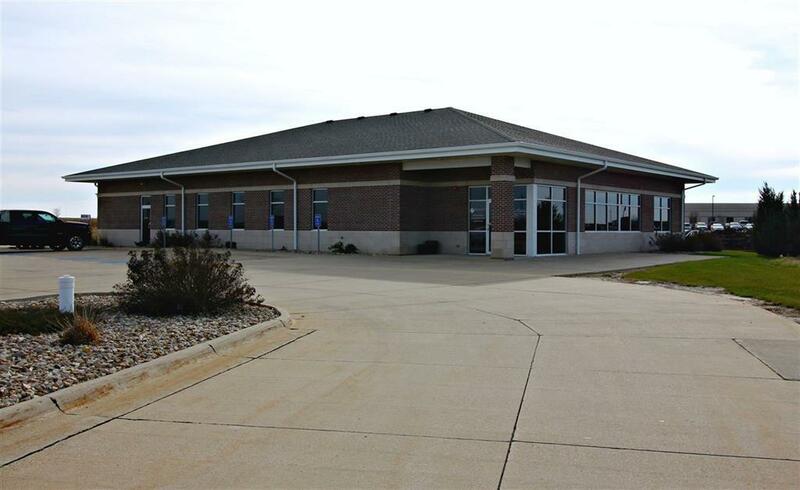 Quality building on premier pond lot at Country Club Business Center. 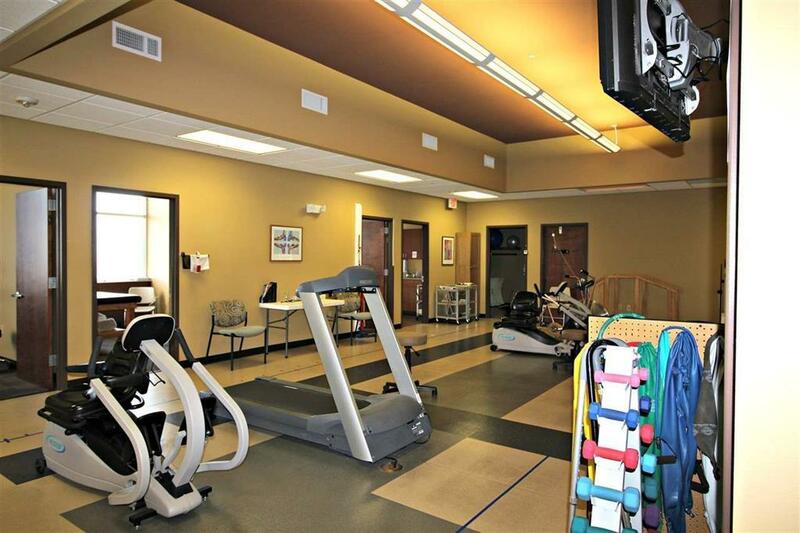 Currently Rock Valley Physical Therapy. 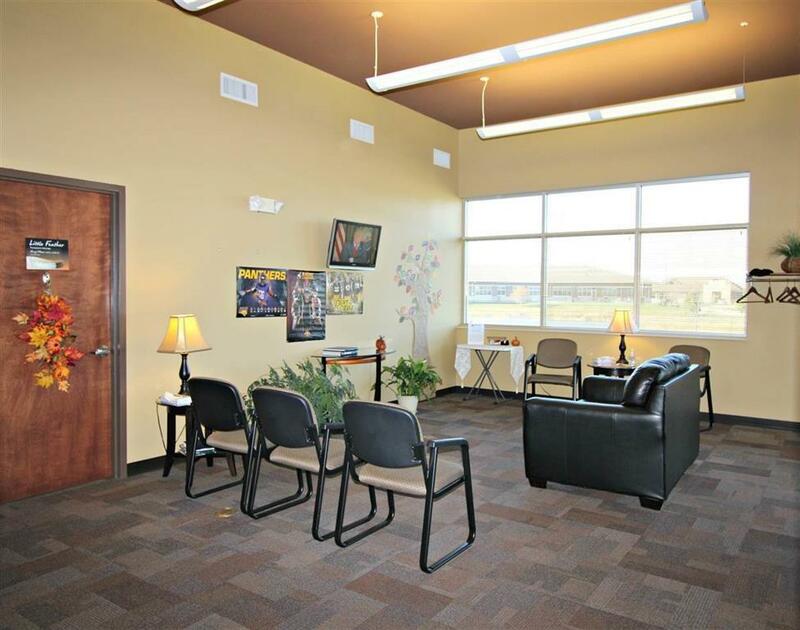 Building features premier first impression reception area, 12 treatment rooms, physical therapy area, laundry room, break room, and conference and private offices. 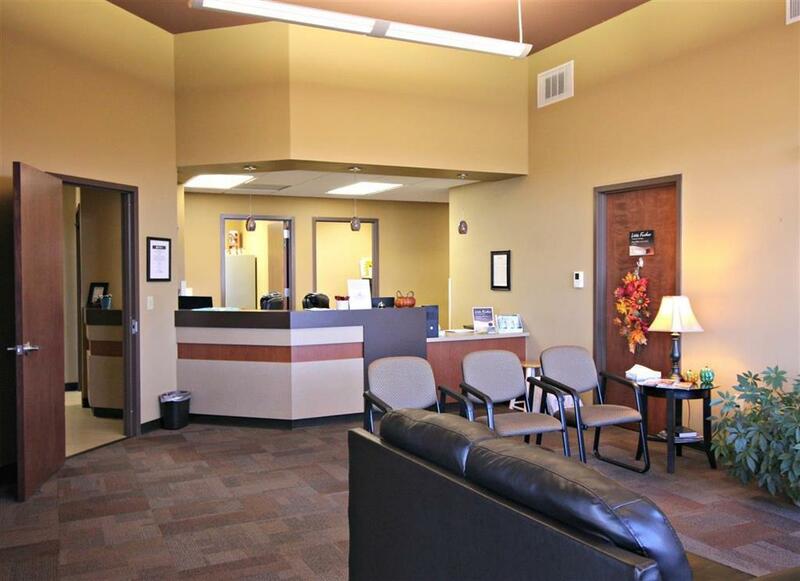 Located in Country Club Business Center next to new Kwik Star convenience store, NXT Bank, Grainger and VA Clinic.